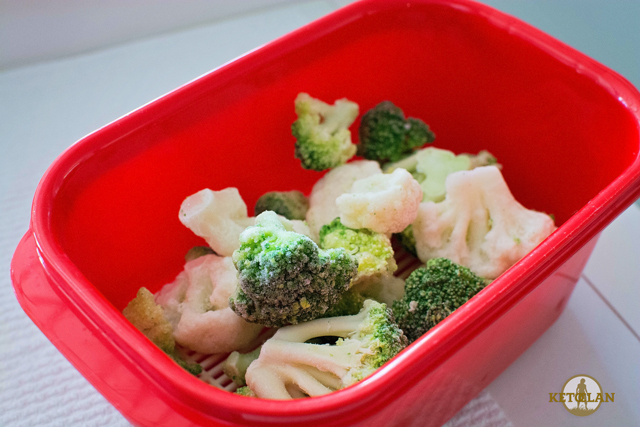 Looking for a side dish to go with tonight’s dinner? 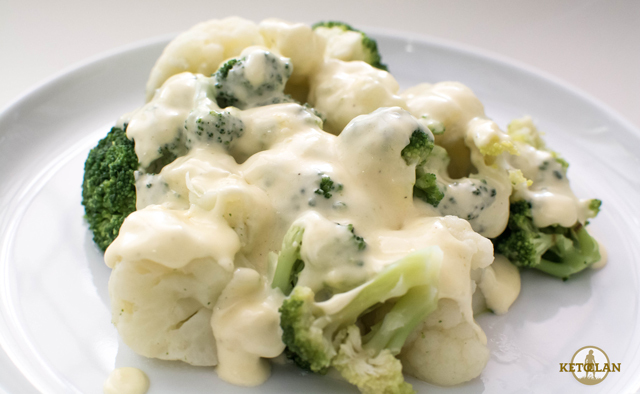 This is a very quick dish that is so versatile and can be used to go along with anything. It only takes about 10 minutes to cook and is delicious! Usually we will add other vegetables such as green beans and zucchini, but honestly, it just depends what is in the fridge on the day. You can leave out the butter if you want it honestly doesn’t affect the taste at all. It’s just better using it as it boosts your fat intake. 2. 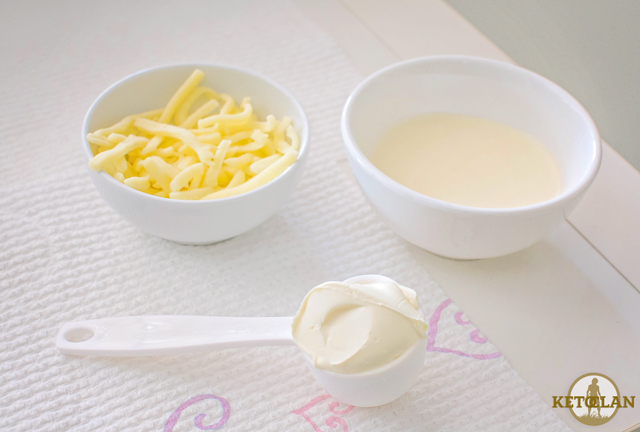 Measure out your cream cheese, cream, and cheese. 3. 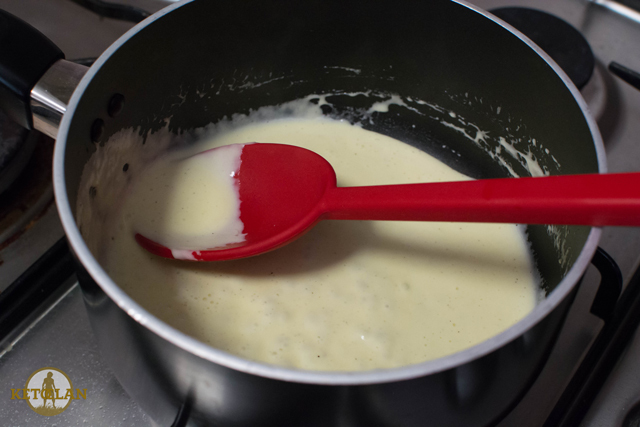 Place your saucepan on the stove on a medium to high heat then put in your cream cheese, butter and pour in your cream. 4. Bring this to a simmer and stir until the cream cheese has melted and then put in your cheese and add some salt and pepper. 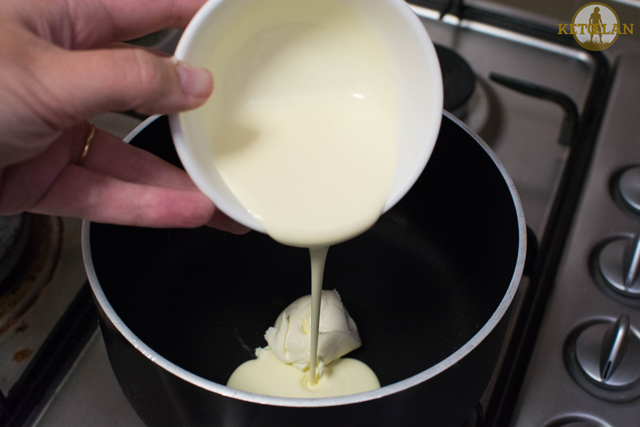 Combine until smooth and creamy. 5. 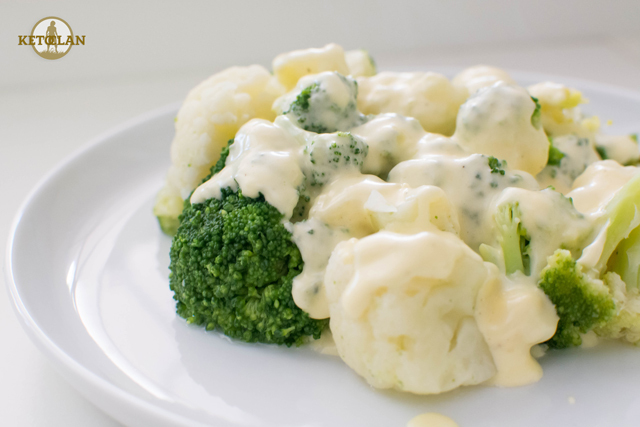 Once the sauce is done you can pour this over your vegetables or place your vegetables into the saucepan and stir so they get nice and covered in the sauce. Delicious! A good way to get in those fat levels up in keto.